Y’all, I done did it now. I bought a smartphone. Up until now, I’ve been kicking it with a prepaid slider cellphone. I prided myself on rebelling against the smartphone apocalypse. However, after four years of going strong, my phone started acting wonky. It was constantly freezing up and just doing its on thang. I cried as I skimmed new phones because I knew I was going to breakdown and buy a smartphone. Who could resist the glossy style of the phone. The apps I could download. The fact I wouldn’t have to run to my laptop every time I needed to Google something. It all appealed to me. The information would be right at my fingertips. I’ve been hesitant to get a smartphone because I didn’t want the hypnotic gaze I see so many folks with these days. Eyes glued to a glowing screen. Fingers mindlessly swiping. Oblivious to the world around them because their ears are stuffed with cute little white plugs pumping jams into their ears. I didn’t want to be one of those people. But now I am. However, there are some empowering aspects of the smartphone. The fact that you do have so much information right in your hand. It’s an opportunity to build your knowledge. That’s why I have little patience when people ask me a dumb questions about black folks/culture/history. Google on your phone, fool. 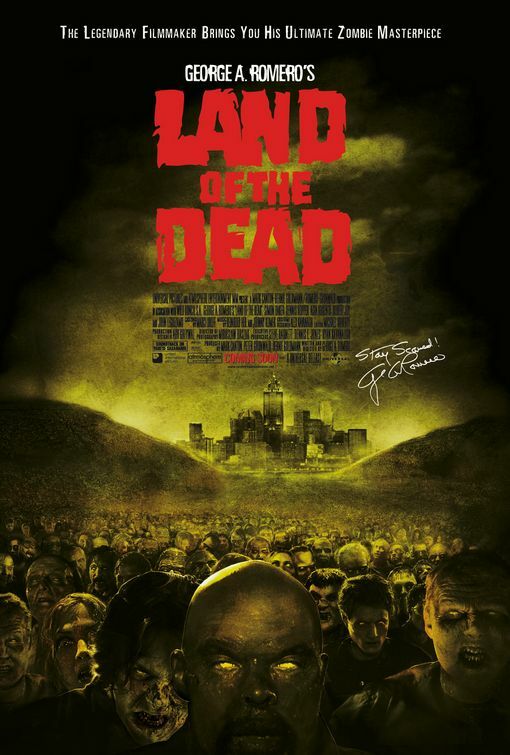 Also, I think about the zombies in George A. Romero’s Land of the Dead. The zombies were actually kind of smart, and eventually fought back against their oppression.